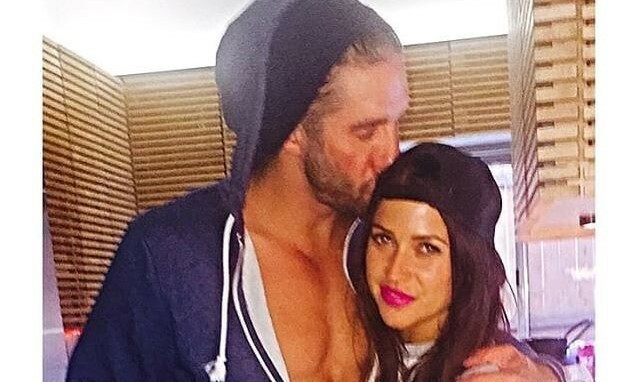 In celebrity break-up news, Kaitlyn Bristowe is starting to open up about some of the downfalls of her relationship with Shawn Booth. What are some ways to make your anniversary special? In celebrity news, The Bachelorette star Kaitlyn Bristowe and Shawn Booth’s wedding plans are all over the place. Bristowe expressed that she’s not quite ready to continue planning the celebrity wedding. Because the celebrity couple got engaged on the show, Bristowe, 32, says she wants Booth, 32, to re-propose to her. She says she not only wants to be “surprised,” but wants Booth to propose when the time is truly right. In celebrity news, this Bachelorette couple won’t be tying the knot anytime soon. What are some ways to know when the right time is to get married? 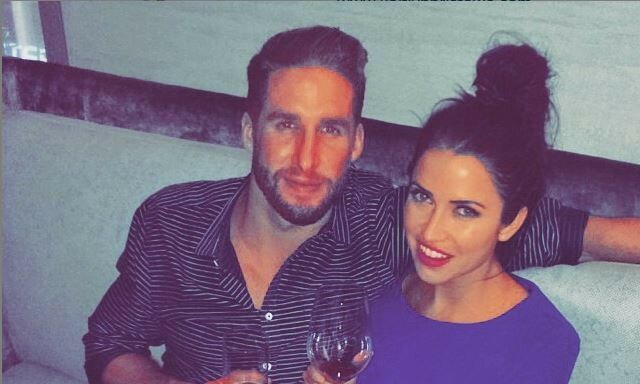 Shawn Booth and Kaitlyn Bristowe. Photo courtesy of Instagram. 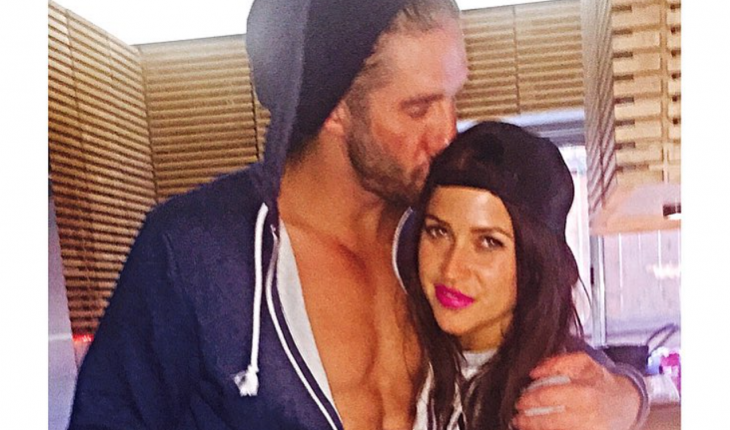 Shawn Booth and Kaitlyn Bristowe already have goals for their future children. According to UsMagazine.com, Booth wants his children to be as active as possible and to not be hooked to technology. The Bachelorette alum also added that he wouldn’t be opposed if their children wanted to be on Reality TV. The couple has not released celebrity baby news, but we can already predict how awesome they will be as parents! 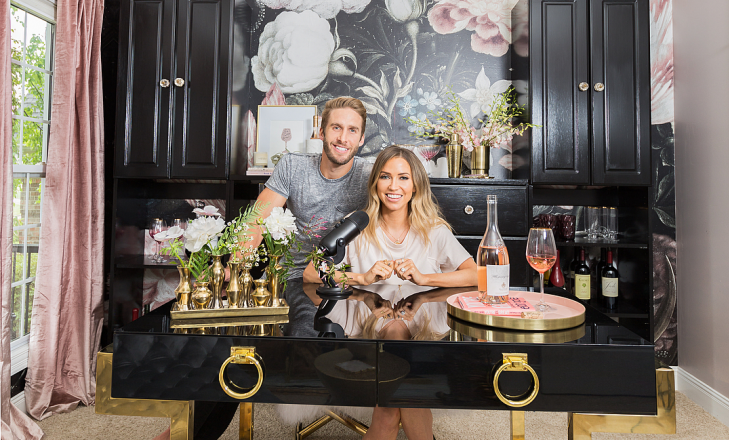 This celebrity news has us hoping that Shawn Booth and Kaitlyn Bristowe will get married and have kids soon! What are some ways to deal with the pressure from family and friends to get married and have children? 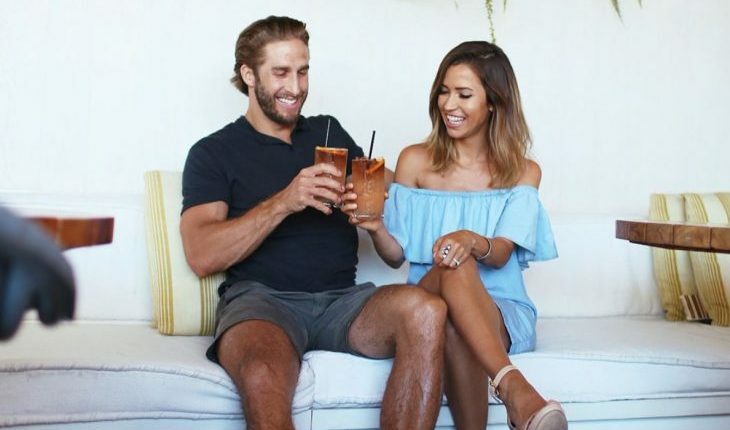 It’s hard to believe it’s been two years since Shawn Booth got down on one knee and proposed to The Bachelorette star Kaitlyn Bristowe! As reported by People.com, the reality TV stars recently celebrated their celebrity engagement anniversary with two sweet Instagram posts. Bristowe posted a number of photos of the celebrity couple with the caption, “I like that we don’t feel pressure, I like that we have taken our time, I like that we still don’t have a date set, and I kind of like you.” Similarly, Booth gave a shout-out to his fiancée and wrote, “Thank you for the greatest 2 years, thank you for being you.” Since they first announced their celebrity engagement, the adorable reality TV couple have settled down in Nashville, Tennessee. We love that this celebrity engagement is still going so well! What are some reasons to postpone wedding planning and just enjoy a long engagement? Here is some interesting celebrity couple news! 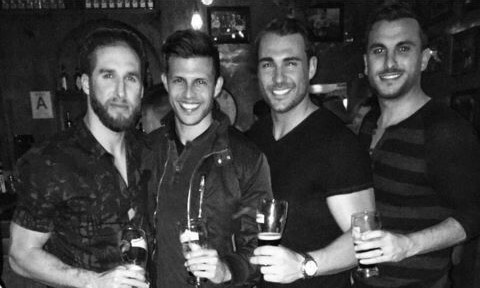 The Bachelorette star Shawn Booth, hung out with fiancee Kaitlyn Bristowe’s exes this past weekend. This pair’s celebrity relationship must be great, because what partner would be fine with their significant other hanging out with their exes? Obviously, the run-in was not intentional, yet it included no drama whatsoever. In fact, Booth posted a photo with the three exes on his Instagram stating, “You wouldn’t smile either if you were at the bar with 3 of your fiancés exes,” which was obviously a joke. EOnline.com stated that they all went out for a night on the town. Kaitlyn brought along fellow girlfriends Andi Dorfman, Ashley Laconetti and Jade Roper. This celebrity news requires Shawn Booth to put jealousy to the side. What are some ways to combat jealousy in a relationship? …Want to read on? Click here for more! PDA definitely isn’t a foreign concept for these Bachelorette alums! How do you know what parts of your private life to keep private? Monday night, The Bachelorette Kaitlyn Bristowe gave her final rose to Shawn Booth, crowning him the winner of the reality TV’s 11th season. Now the Hollywood couple are talking celebrity wedding plans. 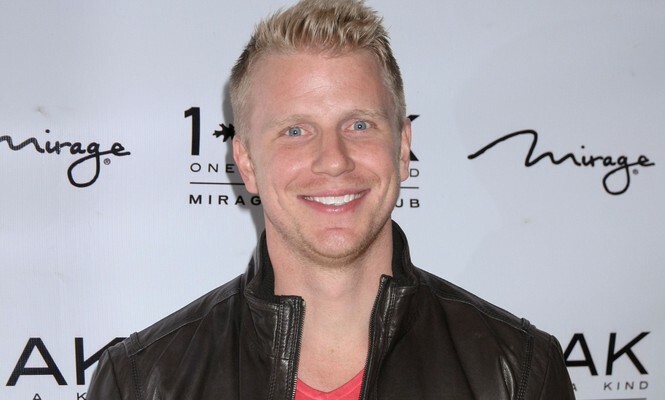 As UsMagazine.com reports, Bristowe shared her thoughts about getting married in Vancouver while her celeb love joked, “Either there or Vegas with Elvis, we’re still trying to figure that out.” During a press conference they even added that there’s a possibility of a televised wedding, much like The Bachelor couple before them Sean Lowe and Catherine Giudiic. This Bachelorette couple is looking to the future. What are some ways to compromise on wedding plans with your partner? There were only two men left standing, and it was time to let one more go in the most recent episode of the The Bachelorette. Kaitlyn Bristowe finally made it to the end of the road, even through all the tears, drama, bromances, and tough decisions, according to UsMagazine.com. It was between Nick and Shawn at the very end, and (spoiler alert) … Shawn Booth is the winner of Kaitlyn’s heart. We welcome this new celebrity love with open arms! This Bachelorette is overjoyed! How do you know when you’ve found “the one”? …Dying for more? Click here for more celebrity news!